If you’re looking for Truck, Bus and Coach Repairs in Melbourne and surrounds, our range of services will ensure that your vehicle or trailer is looked after with a quality repair service you can rely on. 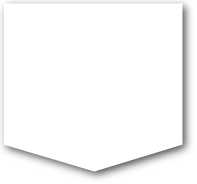 Western Truck Repairs has been repairing trucks and trailers for over 30 years. We are conveniently located just 8kms from Melbourne CBD, near the Ring Road and Westgate Bridge. Cross the bridge when you need the best. 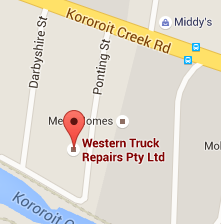 For quality truck or trailer repairs – you can rely on Western Truck Repairs. Get in touch with Western Truck Repairs and our experienced and dedicated team will look after all your heavy vehicle repair needs.